This course is aimed at anyone who is required to supervise safe systems of work using lifting equipment. 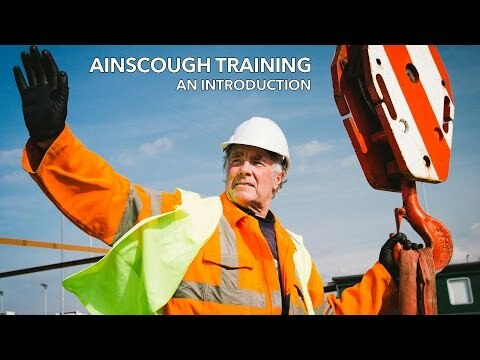 It is recommended that prior to attending this course individuals should have some experience of working with lifting equipment, especially mobile cranes. including risk assessments and method statements.